Expert web designers can take the product or service that you are marketing and seamlessly turn it into a form of communication that will capture the interest of your viewing audience. If you have partnered with professional Webmasters, after your site has been completed, you will be able to see where it now has a visual identity that best reflects your business as well as placement content strategy that keep viewers exploring your homepage. 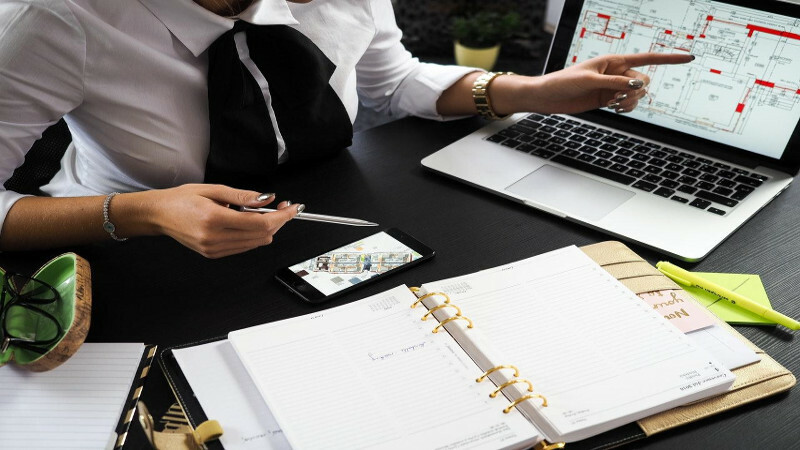 Once you have decided to trust your online marketing business to professionals who are accustomed to building websites for realtors, you will be able to have an accurate assessment of how many people are viewing your site on a daily basis. And there are some web building companies who will take it a step further and build you a mobile app that is designed for a person’s smartphone. This is a business strategy that by design is implemented to always keep the outside world in touch with your business when they have access to a PC or laptop is not available. And some other developers may offer cloud-based software solutions that will always keep your most precious and valuable files and back-ups safe from accidental deletions and free from corruption in case your electronic device is contaminated with a virus or other unrecoverable mishaps. As an agent or a broker, your website should definitely reflect who you are and what your business does for the consumer market. Some DIY websites may have viewer overload. The site is loaded with flashy images and not enough text informing the person who is inquisitive about your business about what you have to offer. 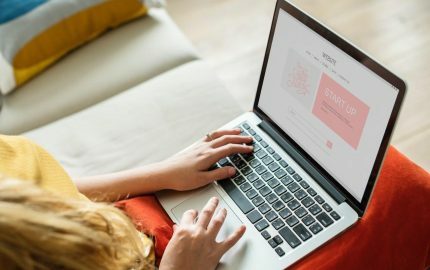 Because we all have different talents and various skills, there are experts who design professional websites for a living and that is who a serious business owner will call for their company’s website design. The web designer will know the correct location for pictures, they will understand where text placement should be, and they will know how to effectively lead the viewer to the next page of your website and get your business the growth you are looking for. 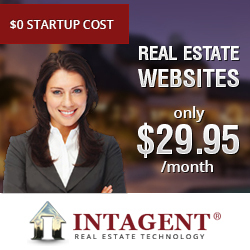 As a real estate agent part of the success of your business is to make certain that you have selected the right kind of design for your homepage. Your website must effectively drive traffic to your website and then be able to keep your visitors there long enough for them to continue browsing through your site in order to see what kind of real estate you are offering to them. One of the most crucial things in any website design is to make certain that your website is meeting the criteria of having your website be not only informative to your customers but also attractive by using the right kind of static and dynamic graphics. 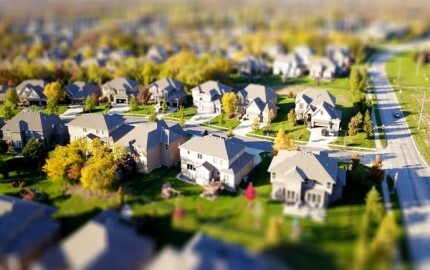 The housing market today is busier than ever before. 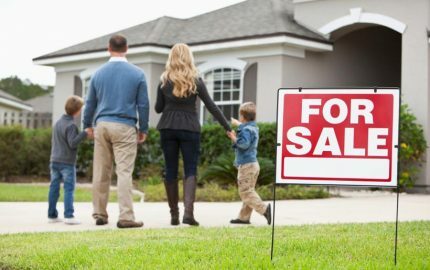 People are buying and selling a property everywhere you look. 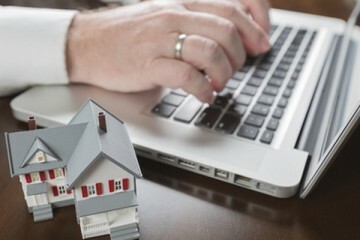 This is a very favorable time for a real estate business. But if your website does not have what buyers are expecting to see once they visit your site – you stand a great possibility of losing the client to another agency. 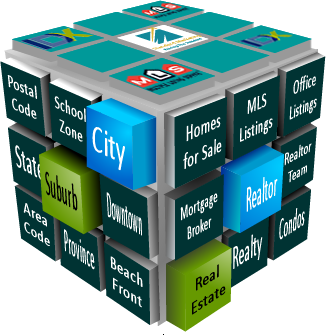 So, if you are looking to increase the profit margin of your real estate business you need to contact a real estate web builder in your surrounding area. They will give your company a positive image and will design and develop a website for your online business.